Now there’s something you don’t hear very often. 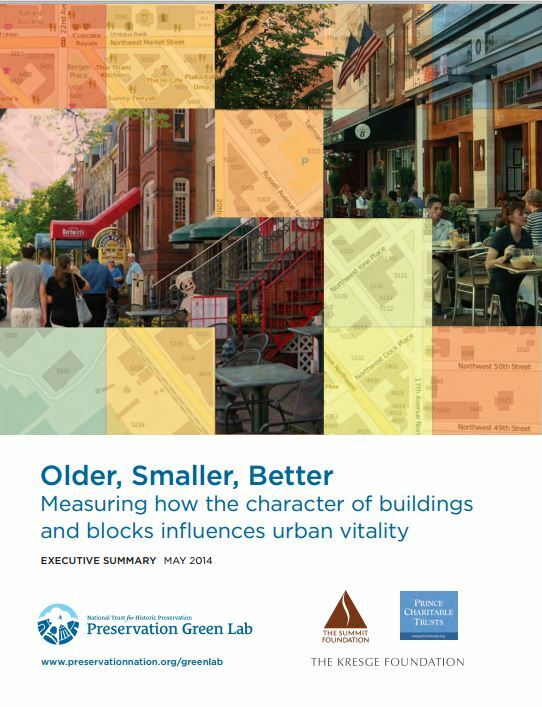 Older, smaller, better, in this case refers to older, smaller business areas…like the Heights. A recent study backs up what we’ve intuitively known forever. That funky old shops promote more people walking, gathering, visiting and enjoying the area. Young and old alike are drawn to small, local businesses. These small businesses, have proportionately more jobs than would a mega-store. See the original report on Older, Smaller, Better by the National Trust for Historic Preservation. I’m always suspect of groups that come out with data supporting their own cause, but this one seems intuitively correct…that’s better than science, right? Anyway, the studies were done in major historic areas like San Francisco’s Mid-Market; Seattles’ Capital Hill, etc. They plan on studying smaller areas too. See a pdf of theOlderSmallerBetter_ExecSummary.